We are expanding our Connecting Families programme, launched in 2018 to deliver Scottish Families’ strategic outcome that ‘Families are a movement for change’. We are seeking a Connecting Families Development Officer to support the delivery of this programme. We are seeking applicants with a degree in a relevant area or professional qualification; with experience of developing and facilitating support groups (of any theme), facilitating or enabling the work of others, direct work with families and partnership working. You must have the ability to encourage and promote the development of family support groups, effectively and sensitively advocate for others, and have strong organisational skills. This role has a Scotland-wide remit so requires extensive travel throughout the country. 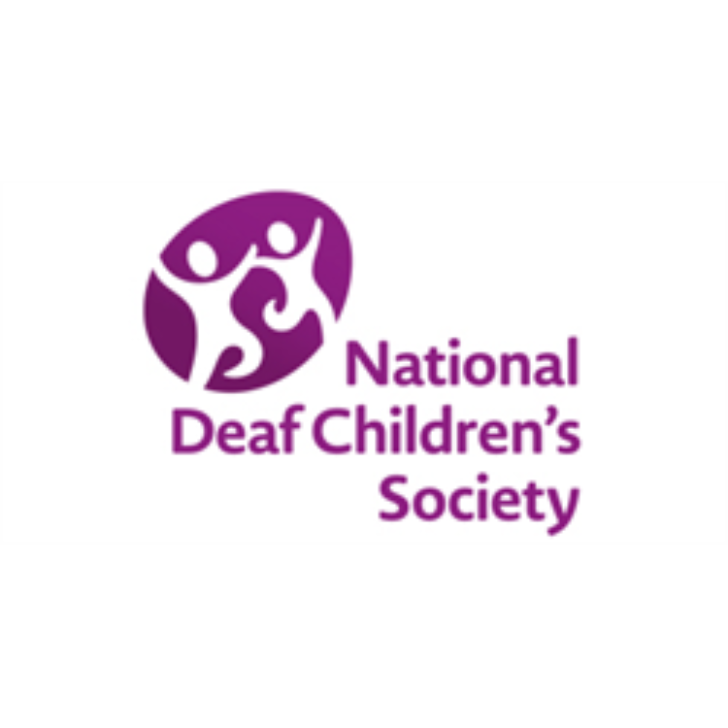 The National Deaf Children’s Society is the leading charity dedicated to creating a world without barriers for deaf children and young people. Are you a meticulous planner, with an eye for detail and great people skills? We are looking for an enthusiastic and committed individual to join our team as an Activity and Events Co-ordinator. You will be responsible for organising, marketing and administering our family, youth activity and professional training programmes, and will be working alongside others to ensure these programmes meet quality standards and deliver impact. Essential experience of organising a variety of activity programmes is essential. This role involves travel with some evening and weekend work. The Supported Housing Worker role requires assisting in the management of the development thus ensuring the tenants are able to enjoy an acceptable standard of living in an environment which is clean, safe and friendly. You will be responsible for overseeing the wellbeing of the tenants and for assisting them in maintaining their independence. As housing care worker your role will involve working with our tenants to ensure they receive the support and personal care identified in their care plans. You will directly support tenants in their homes by providing individual advice, practical housing support assistance and personal care. Both roles are to ensure that we are able to offer the best service to our tenants and make it possible for our tenants to continue enjoying as much independent living as they’re able. a supportive and inclusive culture. We also have opportunities with our Trust Staff Agency - for employees who want to work across different locations, in various roles, with highly flexible hours to suit family commitments - it&apos;s a great opportunity with the same training and development that our other roles benefit from. Previous experience working in social care or the housing sector would be an advantage but this is not always necessary. Our ideal candidate is someone with enthusiasm, a caring nature and willingness to learn as full training, support and ongoing development will be provided. We have the following vacancy for an enthusiastic and motivated individual who welcomes the challenge of being part of an organisation committed to working alongside families and communities to tackle the effects of poverty and disadvantage. The Power of Play is designed to test the potential for ‘Play’ to be used as a tool to enhance family resilience and develop strategies for growth which responds to identified needs for individual families. The Family Play Development Worker will work alongside parents/carers using a social pedagogy approach to improve bonding and attachment and reduce social isolation. They will co-ordinate the work of the play team to ensure quality delivery of play sessions and support parents/carers to manage their circumstances to reduce any adverse impact on their child’s care and protection. The successful candidate will demonstrate insight, understanding and empathy towards the developmental needs of children and their families and an ability to understand and support parents in a non-judgemental way. This project is currently funded by The National Lottery Community Fund and BBC Children in Need. The post requires a commitment to equality of opportunity and human rights, and will be subject to a PVG check. 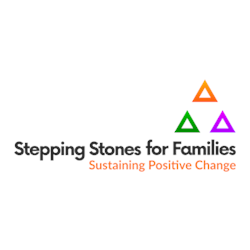 Stepping Stones for Families strives to be an equal opportunities employer and welcomes candidates from all sections of the community. 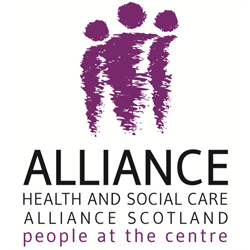 The Health and Social Care Alliance Scotland (the ALLIANCE) is an independent Scottish Charity and works with the Scottish Government as a strategic intermediary in health and social care with core funding for that purpose. Our vision is for a Scotland where people of all ages who are disabled or living with long term conditions, and unpaid carers, have a strong voice and enjoy their right to live well, as equal and active citizens, free from discrimination, with support and services that put them at the centre. The aim of the Links Worker Programme is to support people to live well through strengthening connections between community resources and primary care in deprived areas in Scotland. The Community Links Practitioner will provide a person-centred service that is responsive to the needs and interests of a GP practice population. They will support them to identify issues that affect their ability to live well. Working collaboratively with individuals, the post holder will support them through decision making processes to help them decide upon the issues that they would like to address and help them to overcome any barriers to addressing these. You must have experience of working with people who are experiencing complex social and emotional circumstances, and a strong understanding of the challenges faced by people living in areas of socio-economic deprivation in relation to living well. PVG Scheme membership is required for this post.